Do you ever feel like an opportunity is too much work? Too many hurdles to overcome? It would be better to just skip? Maybe it’s just me. I knew days before that the meteor shower would happen in the wee hours on Friday morning. But the idea of rousing myself, much less my children, at the insane hour of 1 am was simply too much. So I scratched that off my planner. We needed our rest, after all. My husband would be away that night for work, so I wouldn’t have any help dealing with the kids and getting them back to bed. I don’t function well when I’m tired. I don’t like the dark…or the grass…or bugs in the grass. So many excuses…ahem…reasons not to. By the time Thursday evening rolled around, I’d completely forgotten the foreshadowed night display. But sleep would not come. Hours slipped by. Eyes wide open. A friend posted a song on Facebook that captured my heart – one of my all-time favorites – “Adagio for Strings.” I let the strings lull my body to calm. And at the height of the piece, like a burst of light, my memory jogged. Nearly 1 am and there I lie, wide awake. And I thought…why not? Pajama-clad, I stepped onto the dark patio and looked up. No streaking meteors. But the stars, they captured me. God stoked my soul with the heavens of His majesty. I couldn’t wait to show the kids! When I tried to wake them, my daughter, surprisingly, got up quickly, excited, wrapped in her cozy blanket. My son, stuck in his sleep, refused to get up. So, a mommy-daughter date it would be. The ladies of this house don’t care for the dark. Or shadows. Or unidentifiable night noises. But suddenly none of that mattered as I lay our softest blanket like a bed on the grass. We rested, snuggled, and waited. In the waiting, I felt my tension. As eyes adjusted to the darkness, I realized my flexed muscles held stiff, my tendency to want to hurry the moment along. Then I saw it! 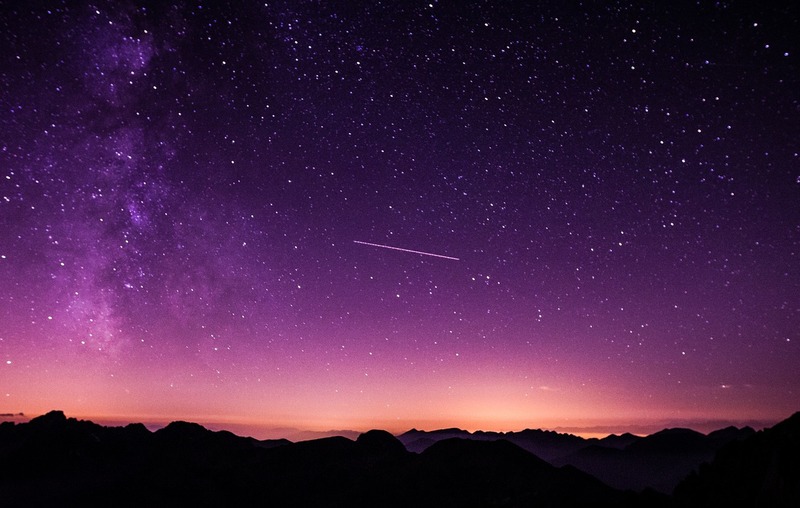 A shooting star careening through the heavens. My heart leapt in wonder. My body began to relax. There we cuddled together on our blanket-topped grass, watching fiery meteors streak across the night sky – perhaps about 20 flew by during our 45 minutes outside. What if I had allowed the hurdles to get in the way of that moment with my daughter? What would we have missed out on and not even realized? In those wee hours of the morning, God captured my heart – so serious and task-oriented of late – and restored a sense of awe. Gazing at the vastness of even that sliver of sky, I sensed my smallness, yet His profound love for me. Hurdles faded away. Excuses evaporated. And another meteor shot across in blazing glory. What opportunity stands before you today, just beyond a hurdle? What beauty? What wonder? Like what you’re reading? Subscribe here to receive updates on new articles! 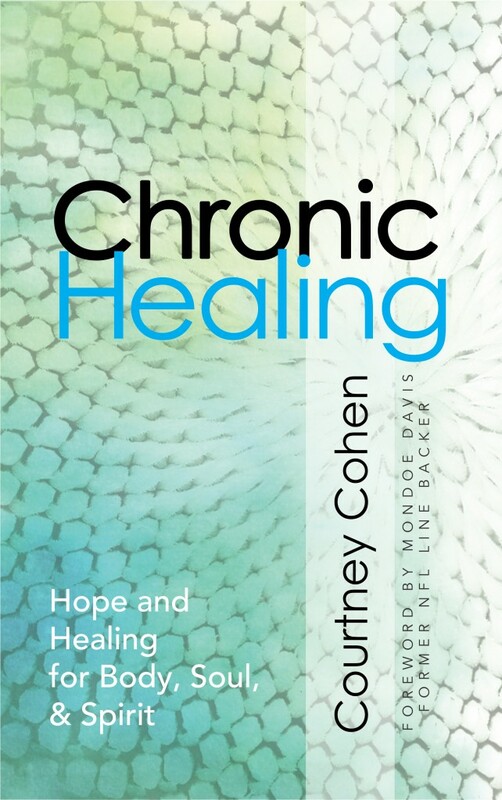 Chronic Healing is NOW Available! When does a chronic condition open the way for God to move miraculously? Courtney shares her raw testimony here of living with Type 1 diabetes in the midst of experiencing a healing God. Order your copy today!